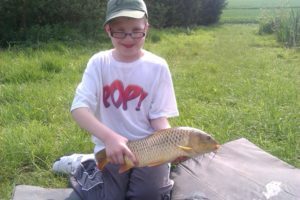 Sales of junior fishing licences across England and Wales, have received a welcome boost over the summer, according to the latest figures from the Environment Agency. The figures reveal junior fishing licence sales increased by 25.7% from 2016/17. The fishing licence, which is now free for 12 to16 year olds, shows figures increased from 52,117at the end of 2016/17 to 65,487 as of 21 August 2017. The increase in sales is welcomed by the Environment Agency which highlighted the challenge of attracting juniors to the sport given the popularity of game consoles, TV and social media. The rise in sales figures was helped by last year’s changes to fishing licences which included making them free to anyone aged 12 to16*. Figures from 2009 to 2016 showed a 52.6% decline in junior licence sales reaching just 52,117 in 2016. It’s hoped that the recent increase marks the start of an upward trend that will help secure the future of the sport. The free juniors fishing licence is supported by hundreds of partnership fishing events run alongside partners including the Angling Trust, Get Hooked on Fishing and National Fishing Month. 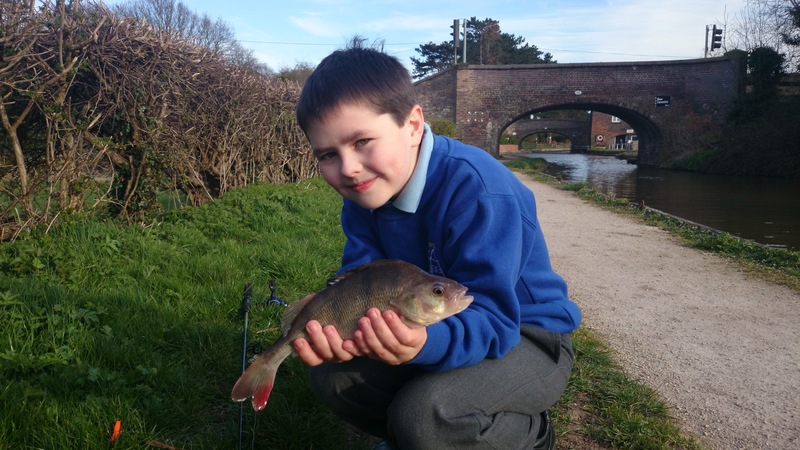 The events include free family fun days and taster sessions which help remove barriers for juniors and families enabling them to consider taking up fishing. 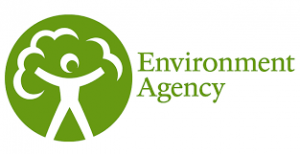 The Environment Agency works in partnership with the Angling Trust, Get Hooked on Fishing and National Fishing Month to offer free fishing events and activities. To find an event close to you take a look at www.getfishing.org.uk. The free junior fishing licence is made possible as a result of income generated from adult fishing licence holders.